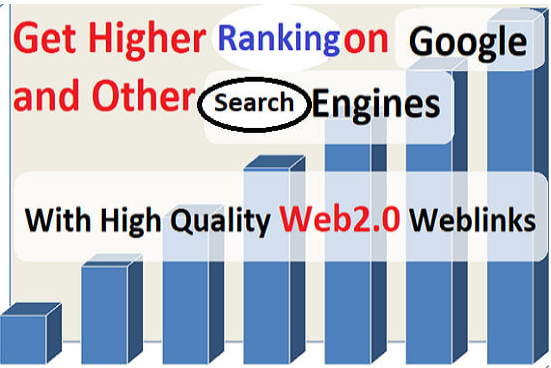 High-Quality web 2.0 backlinks which are DoFollow and NoFollow i.e. Have questions? Write us a message now !